Perhaps one of the best-kept secrets of Yorkshire Caravans of Bawtry, the oldest and largest independent retailer of caravans, awnings and leisure accessories in the UK, is that it is also home to the equally well respected Panelworks Ltd, an innovative, market leader who provides specialist refinishing for the Caravan & Motorhome industry. 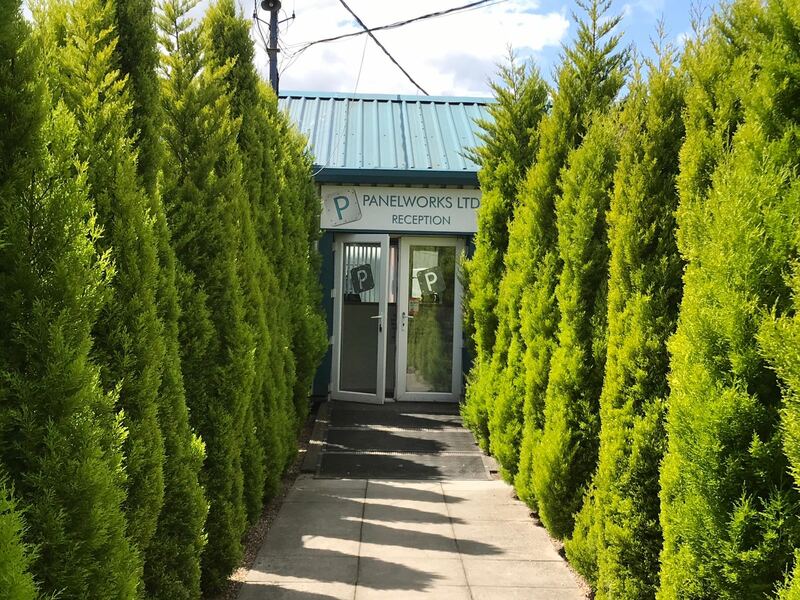 Celebrating 10 years in business, Panelworks Ltd is proud to be recommended by all manufacturers across the UK and is the UK’s leading caravan panel repair specialist. 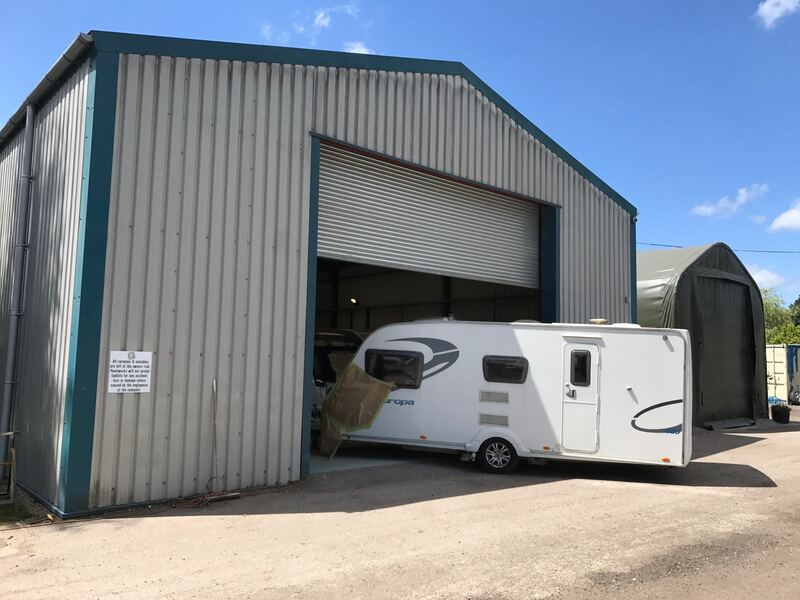 Established in 2008, it was born from an idea conceived in 2004 which saw extensive research into the best way to weld plastic suitable for caravan repairs and due to its unique repair systems can get caravans & motorhomes refurbished back to ‘like new’. With a no quibble 24 month guarantee, which is twice the industry standard, and any manufacturer’s warranty unaffected by any repairs, as they are approved by all the UK manufactures, it is easy to see why they are leading the industry. A team of five specialist technician’s co-ordinate repairs, both privately commissioned and through insurance companies, giving peace of mind to caravan owners who are involved in an accident or whose caravan becomes damaged. In the last decade over 3,000 caravans and motorhomes have been repaired. Jon concluded; “Ten years in business is a fantastic achievement and I would like to say a huge thank you to our hardworking team and our supplier’s whose support and commitment have helped us achieve this milestone. It is due to the businesses continued success that we are constantly looking for experienced full-time repair technicians to join our ever expanding team to get involved with all types of preparation work in our body shop. I very much look forward to continuing our high standards and successes in the next decade”.